As a Street Outreach and Pre-school Support volunteer, you will work in one of the two markets we serve and help create a safe space where pre-school children (ages 3 – 5) can enjoy educational and age-appropriate activities, improve their motor skills and develop basic hygienic habits. We are looking for energetic and enthusiastic volunteers who love working with children and can take initiative. Collect the children from their market stalls at the beginning of the session and walk them back at the end. Engage with 3 -5 children to ensure that they successfully finish each activity. Greet the children’s families and establish a relationship with them. Participate actively in all the activities of the program and the institution. Ensure that the children wash their hands and brush their teeth. Help in the planning and preparation of educational and recreational activities. Refer any concerns about a child’s safety and well being to social/health services in CENIT. Inform the street educators of the problems, necessities, opportunities and difficulties that exist in the development of the program activities. Minimum commitment of two months. Ability to work within a team and motivate volunteers and the children. Commitment longer than two months. Creative skills in music (dancing or singing) or the arts. 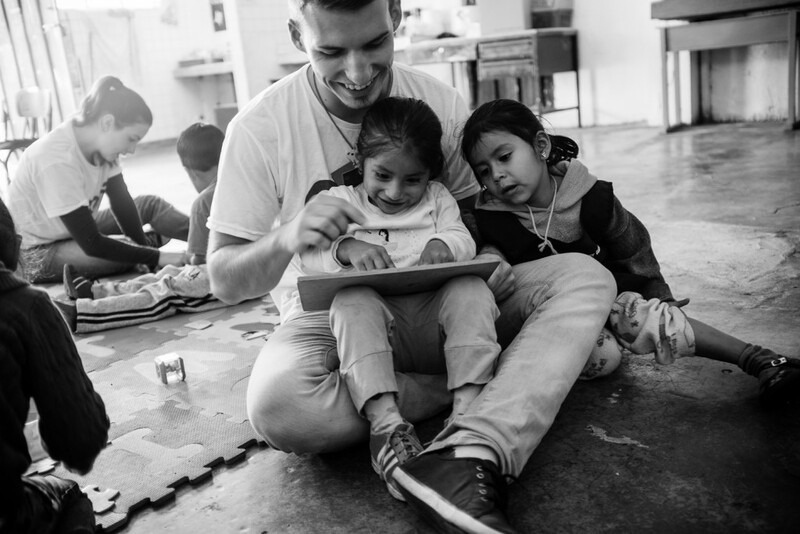 As a Street Outreach and Social Work Intern, you will work alongside Ecuadorian social workers in disadvantaged communities facing social and economic challenges. This is a great opportunity for those interested in a career in social work, education, international development or a related field. Accompany, visit and support families in the orientation of services that are offered by CENIT and other institutions. Give families information on services offered by CENIT and other institutions. Assist social worker with relevant tasks, including research of resources for the beneficiary population, analysis of case notes and program archives, paperwork completion, and the application of technical instruments. Systemize the process for the tracking and analysis of cases and develop methods to retain institutional knowledge. Design and run workshops focused on human rights for community leaders and families that work in the markets. Plan and execute games and cultural activities for children, adolescents and families. Serve as the liaison between CENIT´s Social Work Area and the Street Outreach program. Undergraduate degree in social work, psychology, education, international relations or related social science field. Minimum commitment of 4 months; 6 months or longer preferred. Ability to work both independently and collaboratively within a team. Strong organizational and cross-cultural communication skills. Good empathy and listening skills. Strong level of commitment to working with disadvantaged and low-income populations. Previous experience working with children and families in vulnerable and at-risk situations. We ask each volunteer for a one-time contribution of $100. In exchange, you will receive daily lunch, a CENIT T-shirt and the support of a full-time volunteer coordinator. Your contribution also supports the administrative costs of the volunteer office and helps sustain our programs.